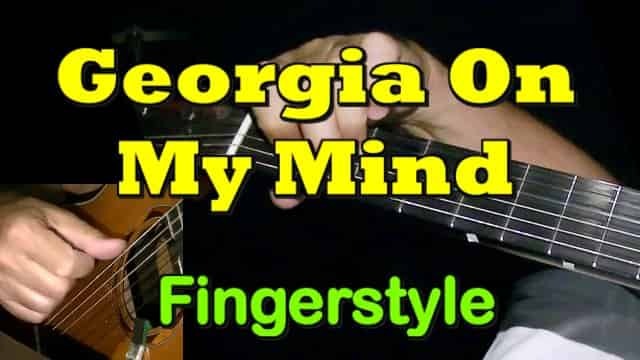 This is my easy guitar arrangement for beginners of the Hoagy Carmichael music "Georgia on my Mind". For the public the song has now become strongly identified with Ray Charles. 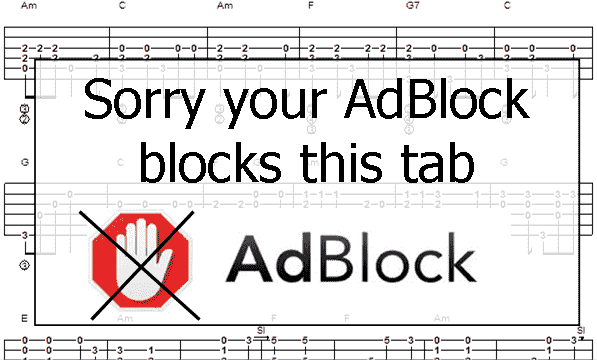 In this guitar lesson you find guitar tab, chords and my video tutorial. 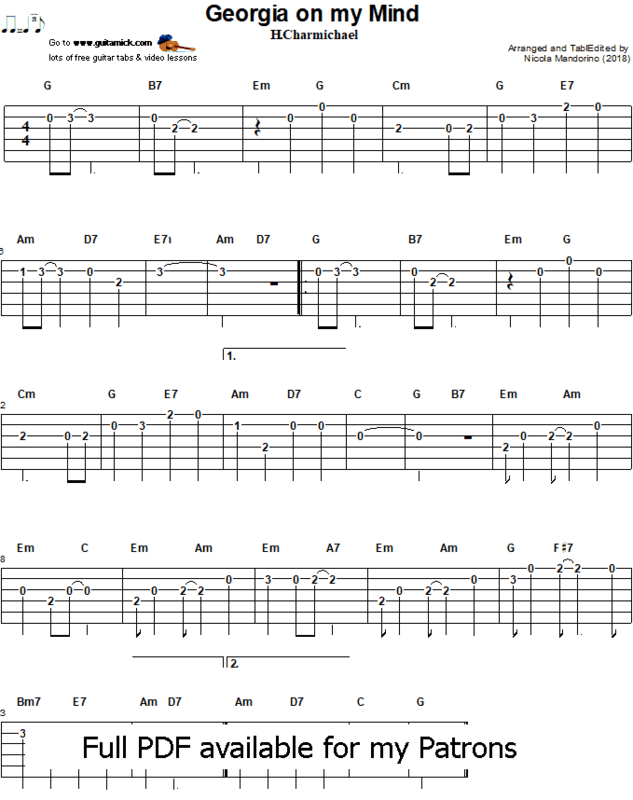 - PDF and Backing Track: I recorded a guitar accompaniment track so you can play the song along or improvise over it. PDF Tab/Sheet and track are available to download for my Patrons.